Nicolas D’Haussy, animator and director, has produced a low-budget spot, “It’s Beautiful”, advocating protection against AIDS. 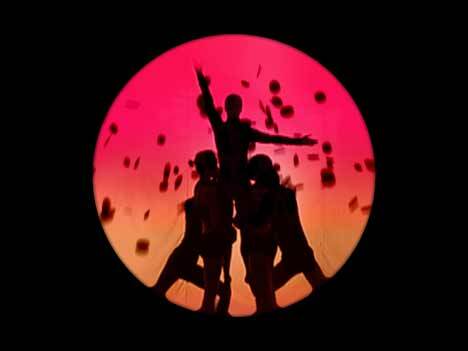 The 60 second spot features dancers in silhouette portraying three scenarios in which beauty and danger are combined. D’Haussy, a student at Supinfocom, managed the project on a zero budget. 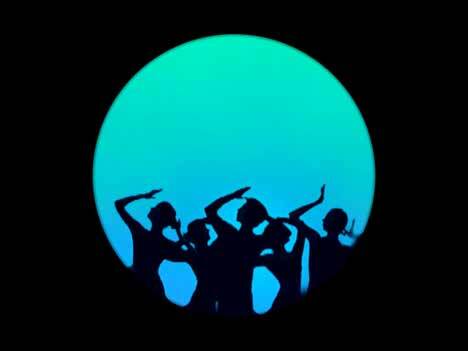 Dancers were Claire Caillet, Johan Chauveau, Justine Conion, Audrey Tumerel, Sandy Lesauvage. Lighting was provided by Matthieu Christinel with equipment from Manganelli. Color corrections were done by Marc Czerwiec. Music and sound design were done by Timothée Zéphir and Mickaël Maignon at Home Cooking.